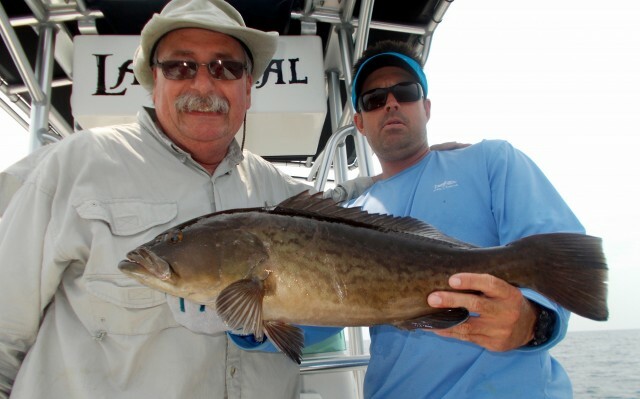 Amberjack and grouper for Paul, Caitlin and Raechel Cordial of Baltimore, Maryland. 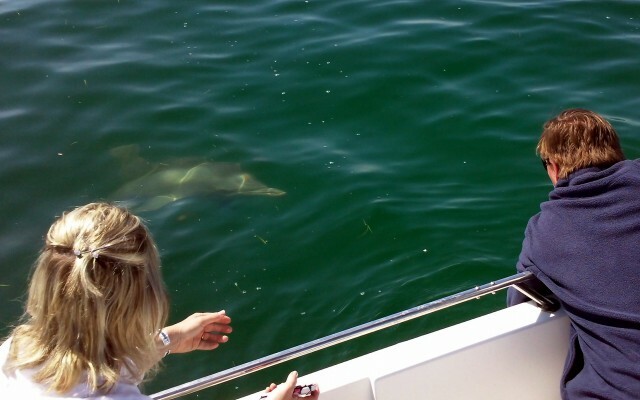 While returning from king mackeral fishing with clients Stuart & Adrian on April 14th, we crossed paths with dolphins visiting from the Atlantic. 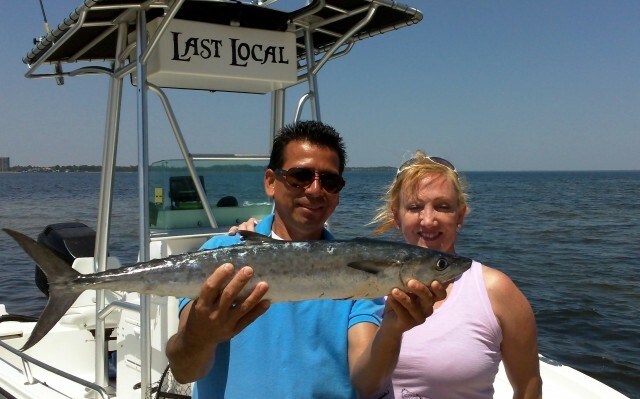 King mackeral and bonita on light tackle, plus a very rare appearance of Atlantic spotted dolphin. Triple Play! 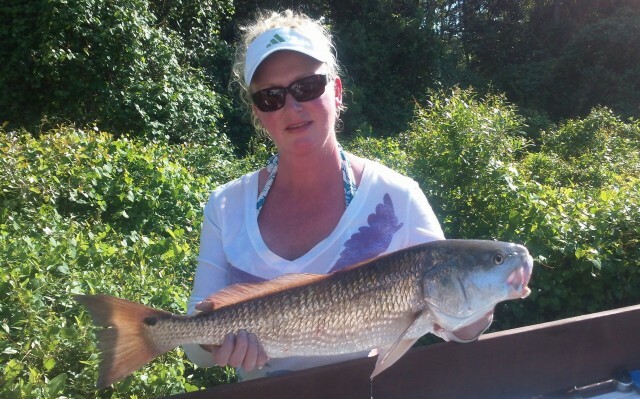 A mixed bag of fishing, dolphins and a guest hammerhead. Fishing for Spanish Mackerel, then up close and personal with the local dolphins and one big Hammerhead. Blaine & Ryan’s first saltwater fishing experience! Blaine & Ryan Smitley of Charleston, Illinois experienced their very first saltwater fishing trip with me today. 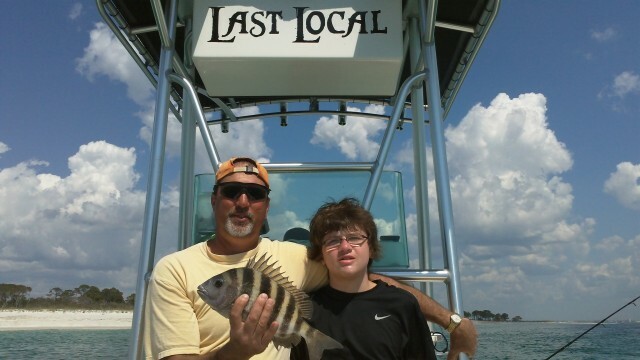 They got off to a rolling start with putting a limit of spanish mackeral in the boat along with several big sheepshead!